An amazing graphic design is the driving force behind the success of so many marketing initiatives. Yet finding the line between innovation and best practice can be a challenge. Too far one way can leave you with a cookie-cutter website that fails to engage, while straying in the other direction could mean creating an unintuitive and unappealing site that simply drives customers away. 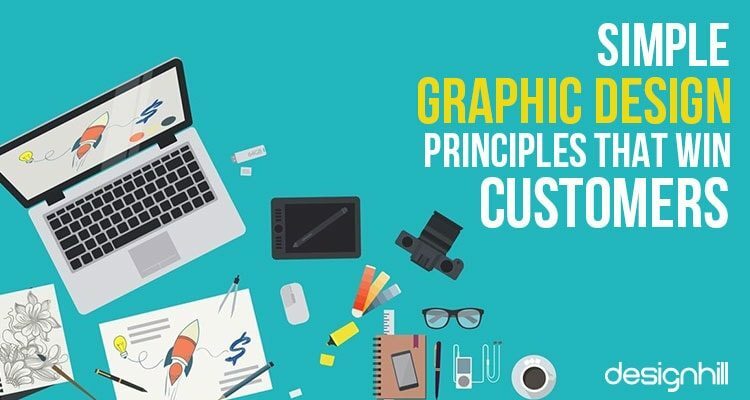 To avoid these design disasters, here are a few tips on key graphic design principles which can truly make your website shine. Remember, you can still build something unique and memorable while adhering to the rules. The trick is to know why those guidelines matter, and when you can get away with doing things a little differently. Choice of color scheme is critical to your overarching aesthetic. The colors chosen need to evoke your brand, whilst also being visually appealing and appropriate for the situation in which they are used. Strong contrast is often a good choice as it makes text clear, bold, and easy to read. This also makes it more straightforward for users to navigate your website, as individual features will be more clearly demarcated. 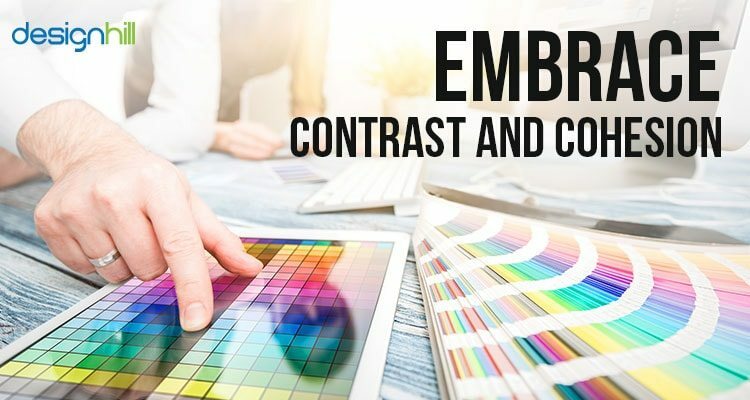 At the same time, you should embrace color theory to ensure that your choices evoke the desired emotional response from visitors to your website. For example, black is thought to evoke feelings of elegance and sophistication, while red is believed to encourage affirmative action. In the world of ecommerce, it is easy to see why this would be a popular choice. Similarly, blue, which color theory associates with trust, is a popular choice for payment and buy buttons. Customers also have certain expectations from different colors; a red and white banner might suggest a sale, while blue text is often assumed to be a hyperlink. Straying too far from the expected can cause your site to feel unintuitive and may frustrate users. Furthermore, once you have settled on a color scheme, it is important to remain consistent throughout your website. A strong visual theme helps to build familiarity. 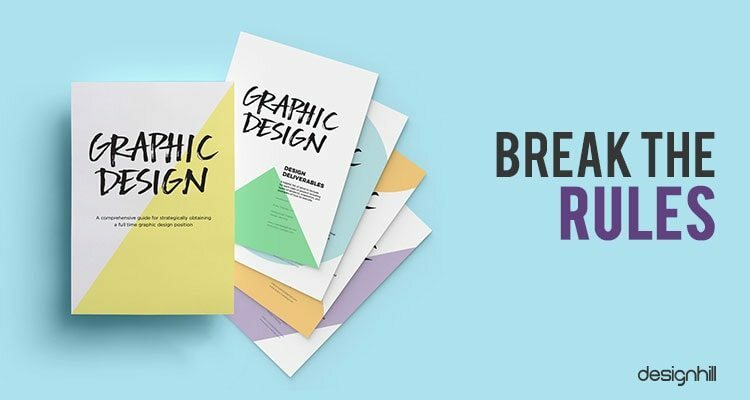 Graphic design is not just about the visual features themselves, but about the space between them. 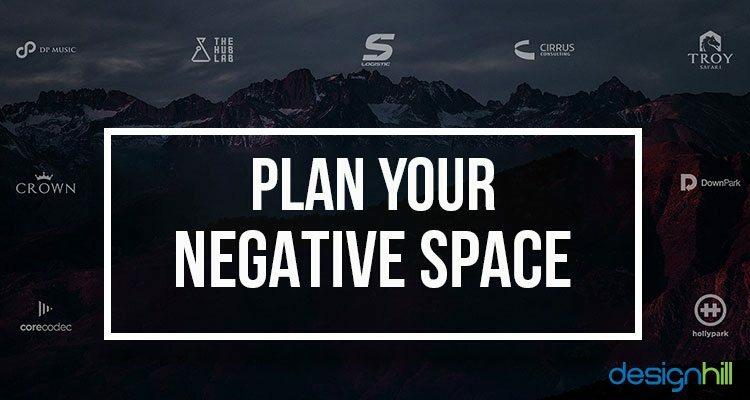 This white space, or negative space, is every bit as important as the positive space. You could embrace minimalist design, allowing the ubiquity of white space to accentuate key features. You could equally use a busier layout with important features framed with white space, separating them from the bulk of the page’s content. Alternatively, you can mix things up by challenging the viewer’s perspective, much like Escher, who succeeded in making positive and negative space effectively interchangeable. However, such techniques should generally be used in moderation, as while eye-catching, they can be troublesome to navigate and interpret. Visual hierarchy is an essential part of graphic design, and clever use of scale by a graphic designer is a handy means of implementing this technique. The size and placement of elements on a page. In general, larger elements are prioritised in the reader’s mind, while smaller features are influences how viewers perceive their importance. Considered secondary or tertiary to the primary objective of the page. This effect is magnified if an element is significantly larger or smaller than it might otherwise be expected to be. In addition, progressively larger or smaller elements can imply progression through a series of points. Another trick is to accentuate features by adding depth or a sense of motion. This can be done by adding effects such as textures, drop-shadows, or motion blur. As ever, these touches should only be used in moderation, but they can add an extra dimension to your designs. Perceived depth can also be a further means of denoting hierarchy, and could be an alternative to varying the size of certain features. Your choice of typeface, in addition to your decisions on capitalization, color, and kerning, all help to tie your design together. You should try to stick to just one or two typefaces to avoid making your site feel disjointed and confusing. However, you can vary the scale and placement of your copy to achieve the impact you desire. As with every design element, you should think about what your text needs to convey, and base your typographical decisions on those aspirations. For example, clear, bold text to convey a CTA will be far more effective than using a small typeface tucked away in the corner of the screen. Again, consistency is essential, particularly on websites that have a large number of pages. For example, an ecommerce site may have individual pages for each product; elements such as the product description, name, and price should be set out in a similar fashion on each page, so customers know what to expect, and can easily navigate to the purchase screen. Sometimes, the key to great graphic design is to go against the grain and break the rules. 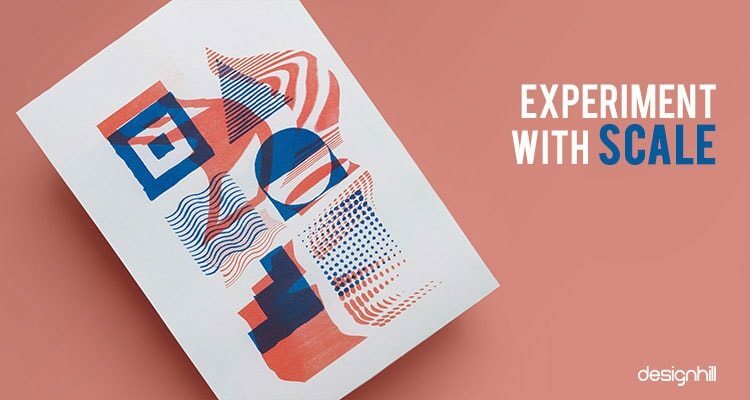 This doesn’t mean throwing out all you’ve learnt just to do something different, but rather subverting expectations to achieve something that stands out, while still meeting the needs of your audience. Take Watching Grass Grow for example. The tiny font, long-scrolling format, and old-school design are a far cry from the typical choices for a successful enterprise. However, in this case, the choice perfectly complements the unusual subject of the website. Since 2005, this site has hosted a livestream of the owner’s lawn. Over the years, he has added to the excitement of watching the grass grow by seasonally decorating the lawn, holding garden parties, or simply popping out with the mower. The website receives over 300,000 visitors per year, peaking at a little over half a million. The lesson here: understand what your audience is looking for, and deliver it, even, and perhaps especially, if it means doing something a bit unconventional. 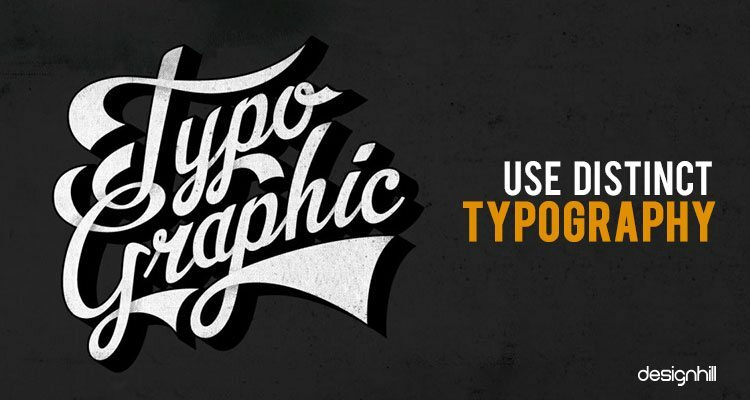 These easy-to-implement tricks can really spruce up your graphic design. However, there is always more to learn, and to ensure the success of your business, you should always be innovating and exploring new options. Remember that your web design has a distinct purpose, and that intention should always be at the heart of your design decisions. Each feature should contribute to the delivery of your brand message, and the facilitation of the customer journey. Finding the optimal composition for your website will take time, research, and testing, but as you optimize and improve upon your design, you will gradually develop a distinct style that will define your brand, and form the foundations of your business’ future.